Did you notice my typo in my headline? I bet you did. It was on purpose, I promise. 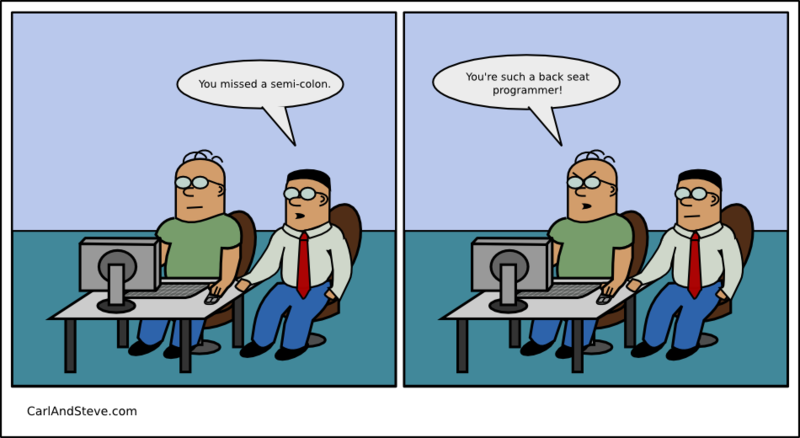 This week, Google told us that the top reason code doesn’t compile is typos. Telling programmers that typos cause the most errors is like telling us that water is wet or the sun is bright. But I guess with having it proven, it’s nice to know I’m not alone. Speaking of proving things, how do you prove that water is wet anyway? 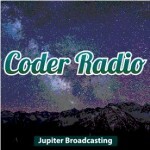 Another one of my favorite podcasts is Coder Radio. It’s a weekly podcast recorded every Monday. Coder Radio is hosted by IT guy turned podcaster, Chris Fisher and co-hosted by independent software development president and coder, Michael Dominick so it provides a great contrast between ops and development. It’s a more discussion-based show. 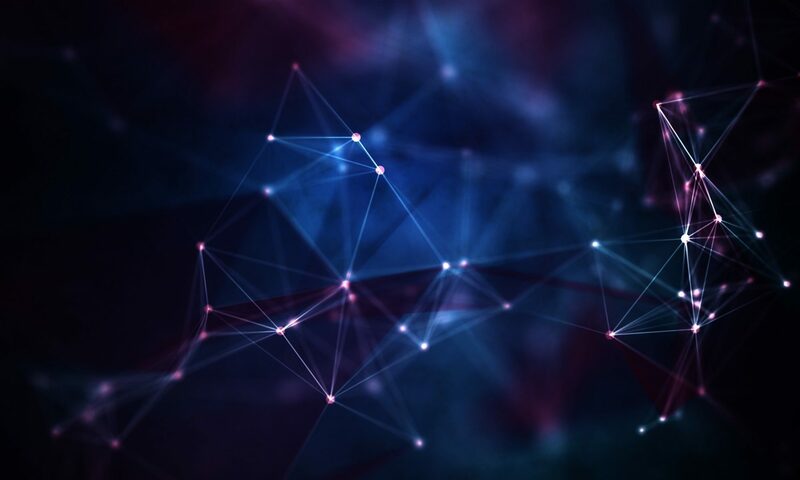 They touch on the latest news, but spend more time discussing the topic of the show and spend a lot of time interacting with viewer/listener feedback. Another fun, infotainment show!